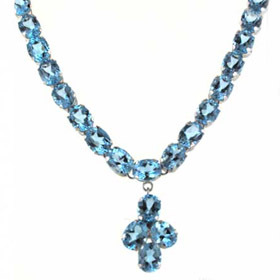 Swiss blue topaz is a vibrant attention-grabbing blue and creates the most beautiful blue topaz necklace. 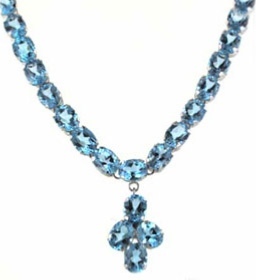 All our blue topazsilver necklaces feature swiss blue topaz stones. 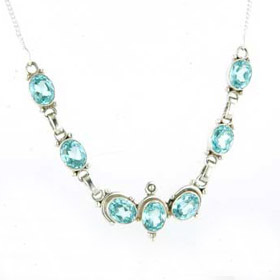 Shop here for a sterling silver blue topaz necklace and sparkle away! 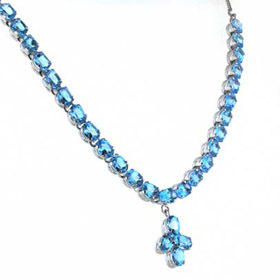 Enjoy free delivery on allour gemstone jewellery.